INSTILL IN OTHERS THE SKILLS AND CONFIDENCE NEEDED TO TAKE ON LIFE’S CHALLENGES. 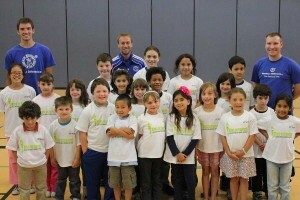 Our proprietary curriculum was created by child development experts and tailored to how kids learn at different ages. 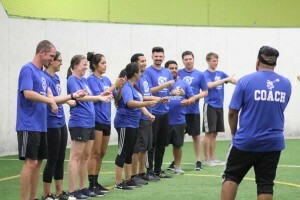 Complete with weekly lesson plans, game descriptions, instructing tips and an extensive training program, the curriculum will supply your instructors with the necessary tools to recreate our successful program in your own facility. The curriculum is available online for coaches to access 24/7. 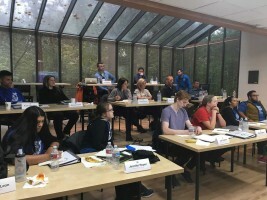 We bring your coaching staff to Lil’ Kickers headquarters in Redmond, Wash., for a comprehensive training session on successfully implementing the program. Through DASH Platform, your customers will have access to class schedules and a simple online registration process. Each season we provide week-to-week guides to keep the program manager on track and successfully grow the program. 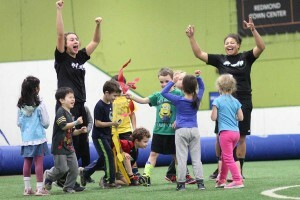 In addition to Lil’ Kickers classes, there are other programs designed to fill in the gaps for childcare and provides activities during summer break, school holidays and teacher in-service days. Technical and tactical skill development for kids ages 5 to 12 who want to take their game to the next level. 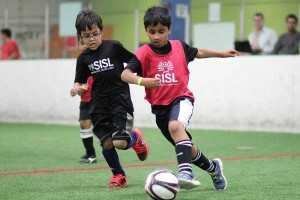 Utilizing the same approach as Lil’ Kickers – age-appropriate curriculum taught by highly trained coaches – Skills Institute includes clinics for kids, teams and adults. 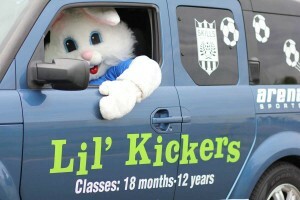 Parties are a great way to increase traffic in your facility and increase awareness of your Lil’ Kickers program. 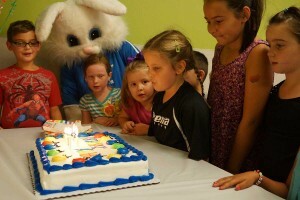 With hundreds of age-appropriate, high-energy activities to choose from, parents can help design a party their kids will love. 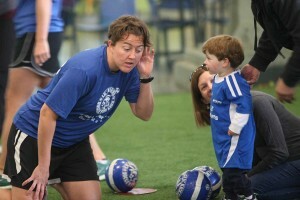 Party packages include 50 minutes of field time (with Lil’ Kickers coach), a party room and a host to handle the details. "The support that the Lil' Kickers Corporate Team has given me at the International Indoor Soccer Arena has been 100% awesome. I can call any one of the team members and they have no problem helping me." Note: This program is not being offered to residents of the following states: Hawaii, Nebraska, North Dakota, Rhode Island, and South Dakota. New York Residents: This advertisement is not an offering. An offering can only be made by a prospectus filed first with the Department of Law of the State of New York. Such filing does not constitute approval by the Department of Law.